We take care of the finances so you can focus on learning. 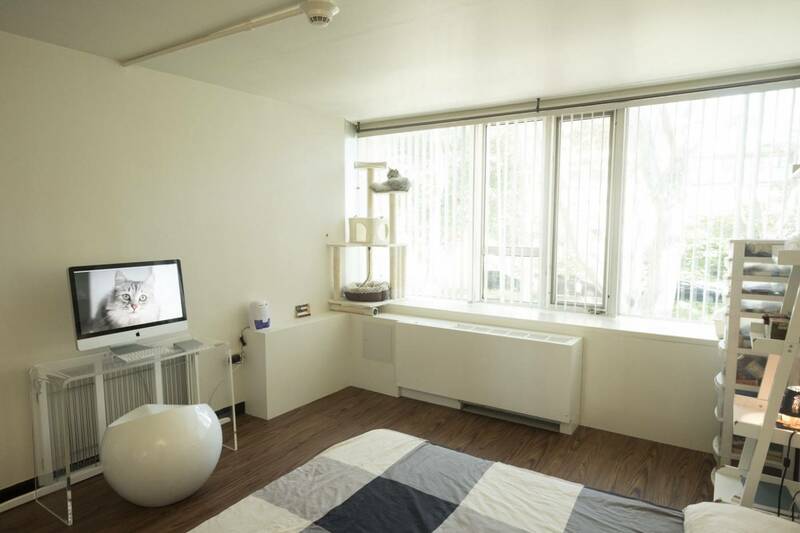 Rockefeller student house is clean, secure, and comfortable. Bring your own furniture or use ours. The annual student stipend for academic year 2018-2019 is $40,500. The program charges no tuition and students are covered by comprehensive health, dental, and vision plans. For those with families, our on-campus Child and Family Center provides affordable group childcare for the entire community. Students receive additional support for research-related expenses – $2,500 in the first year of study and $1,500 in years two through five, which may be used toward the purchase of computers, reading material and research-related supplies, or travel to attend scientific meetings. Students are strongly encouraged to apply for outside fellowships; these will be supplemented by the university to the current stipend level, plus $5,000 in the case of competitively awarded fellowships. Student housing is affordable and guaranteed. 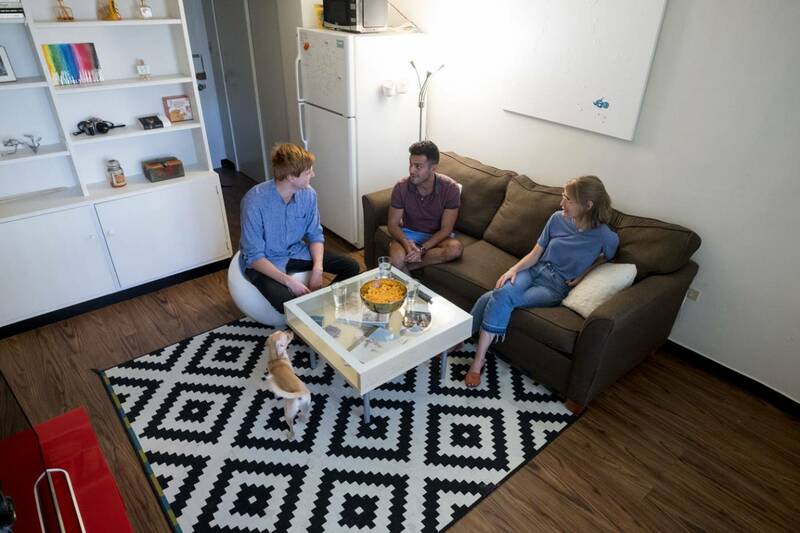 All Rockefeller students receive subsidized housing from arrival through graduation, with monthly rents ranging from $680 to $1,190 per month. Accommodations include studios with kitchenettes, double and triple suites with shared kitchens and one-bedroom apartments. Like the laboratories, all on-campus student rooms have high-speed internet access. 4:00 PM - 5:00 PM | WEILL AUDITORIUM, WCM, 1300 YORK AVE.